Super Hot!!! 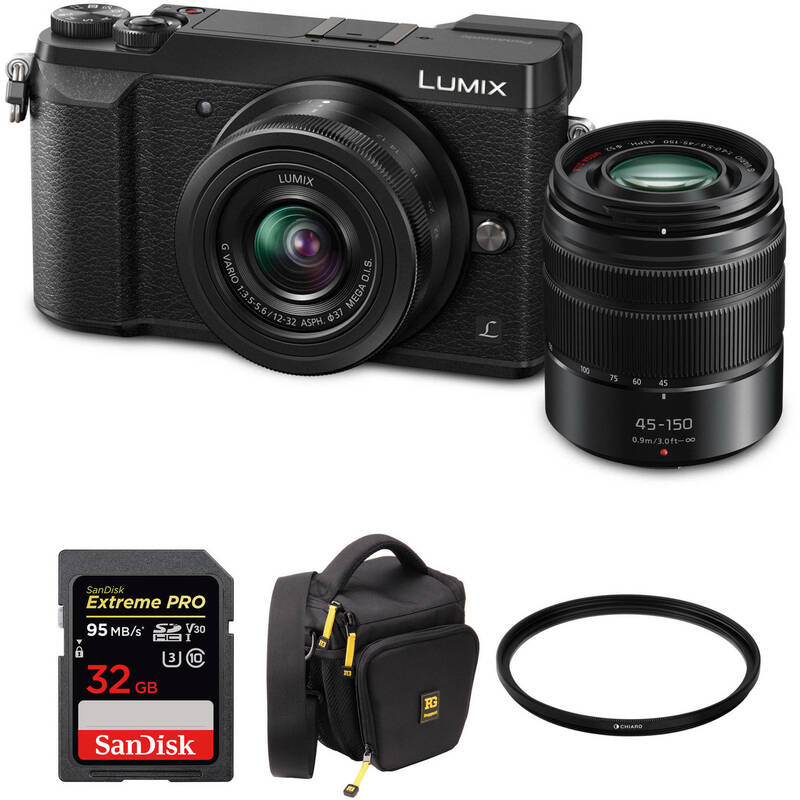 Rakuten and B&H has a great deal on Panasonic Lumix DMC-GX85 Mirrorless Micro Four Thirds Digital Camera w/ 12-32mm & 45-150mm Lenses + more for only $497.99. This is $500 cheaper than regular! Super Hot Deal!!! 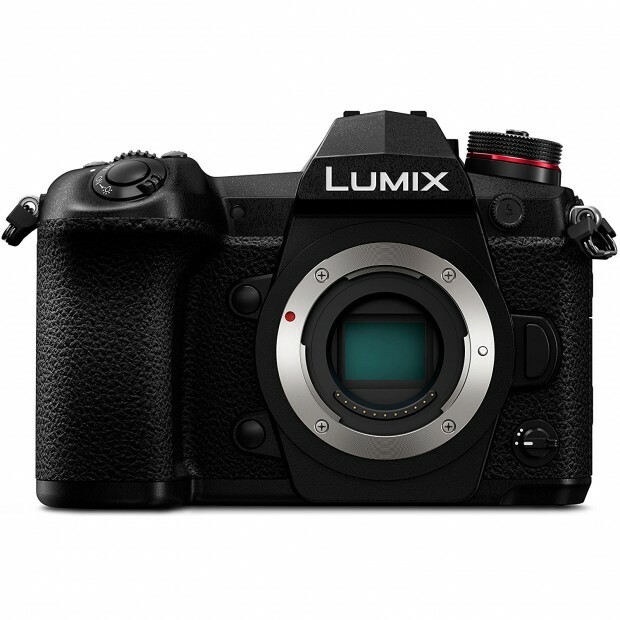 The price of the Panasonic Lumix DC-G9 has just dropped a lot! It is now for only $1,197.99 at Amazon/ B&H/ Adorama. It is $500 cheaper than regular. 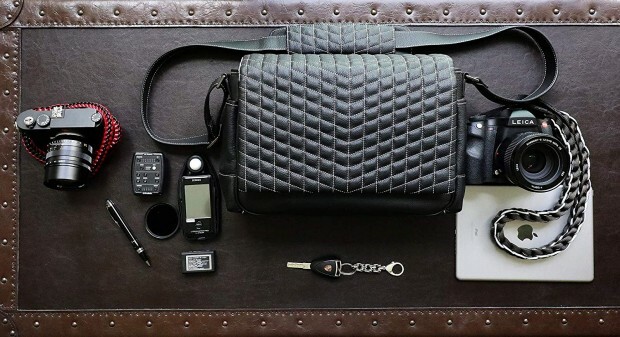 You can also get some Accessories Bundle from B&H/ Adorama. This is the lowest price we have ever seen! 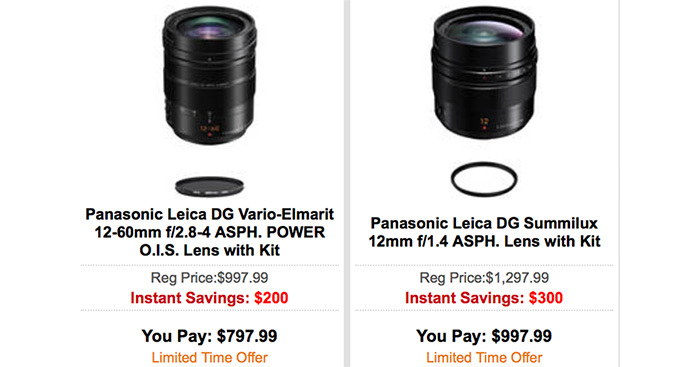 Hot Deals: Sony Alpha a7 II for $998, w/28-70mm Lens Kit for $1,198! Super Hot!!! 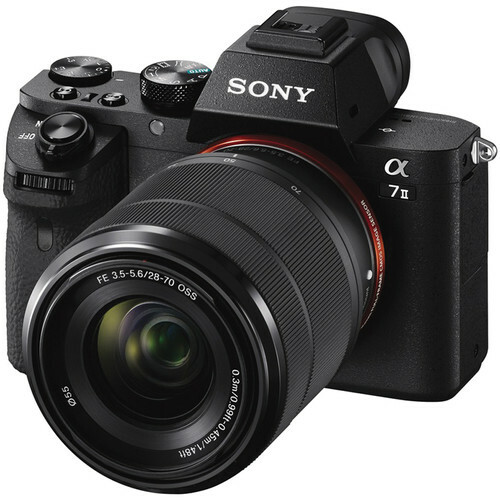 Today, the price of the Sony A7 II Mirrorless Digital Camera has just dropped a lot. 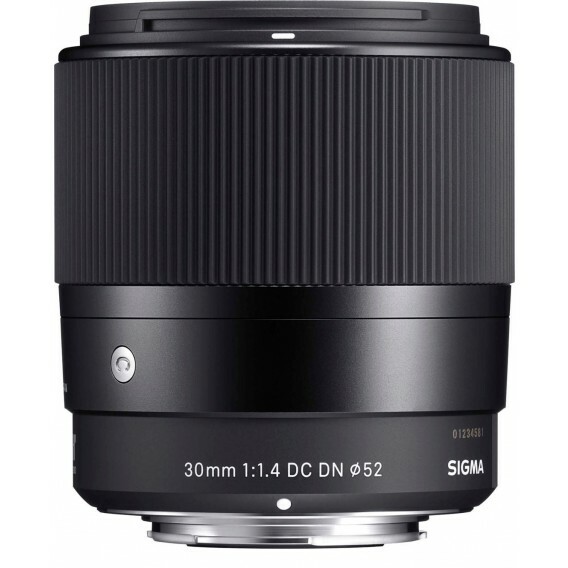 It is now for only $998 at Amazon/ B&H/ Adorama. This is $400 cheaper than regular. 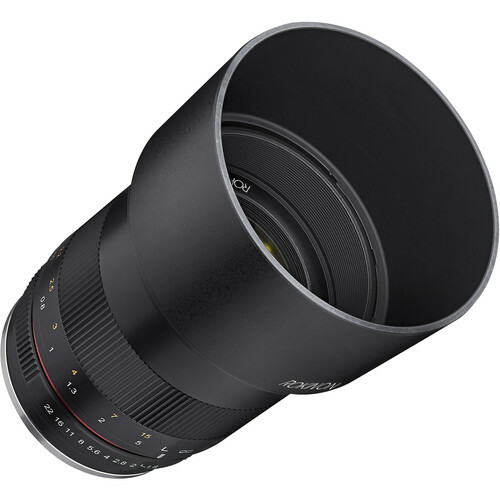 Today, FocusCamera has three great deals on Sigma 16mm F1.4, 30mm F1.4 and 56mm F1.4 DC DN Contemporary Lenses for Sony E mounts. 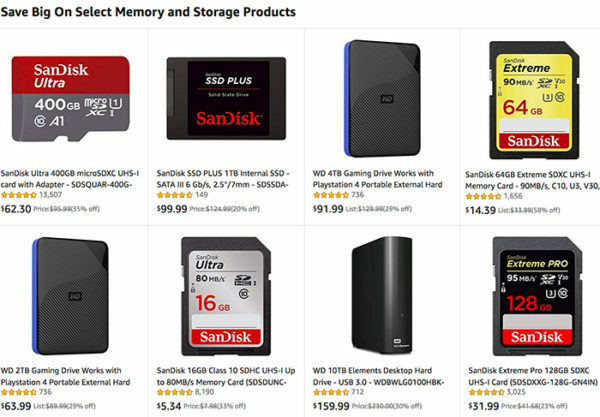 You can also get a free 64GB SanDisk memory card!